Space exploration is nowadays most often an international affair, and NASA‘s Orion project is not an exception. NASA signed an agreement in mid-December for the European Space Agency (ESA) to provide a service module for the Orion spacecraft’s Exploration Mission-1 in 2017. When the spacecraft will be launched, it will have attached the ESA-provided service module, which will fuel and propel Orion. Initially, NASA tried to do this on its own, but the lack of budget and the advantages of such a partnership ruled out that option, especially given the complexity of the mission. 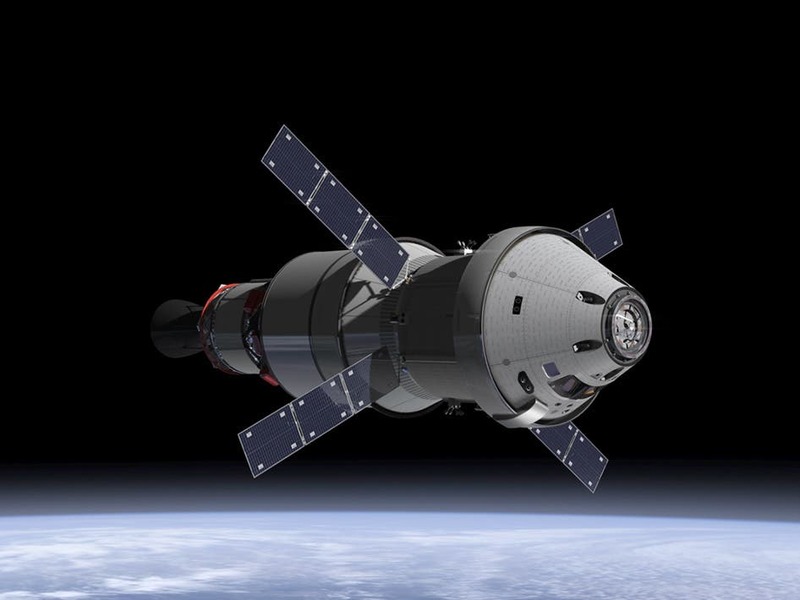 There are three components to Orion: the crew capsule, which will carry four astronauts and bring them back safely, the launch abort, which will bring them back to safety in the case of an unlikely threatening event and the service module, which will house Orion’s power, thermal and propulsion systems. The purpose is to bring people in and out of low orbit, most notably to the International Space Station. There is currently only one viable option to do that, the Russian Soyuz shuttles. The best option for cargo transport at the moment is the private company SpaceX, led by Elon Musk.